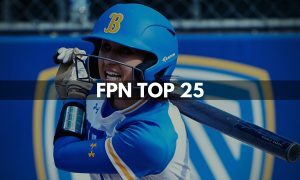 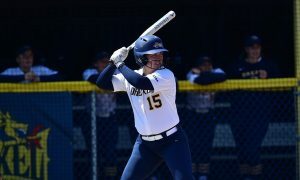 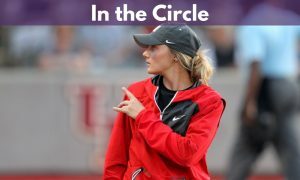 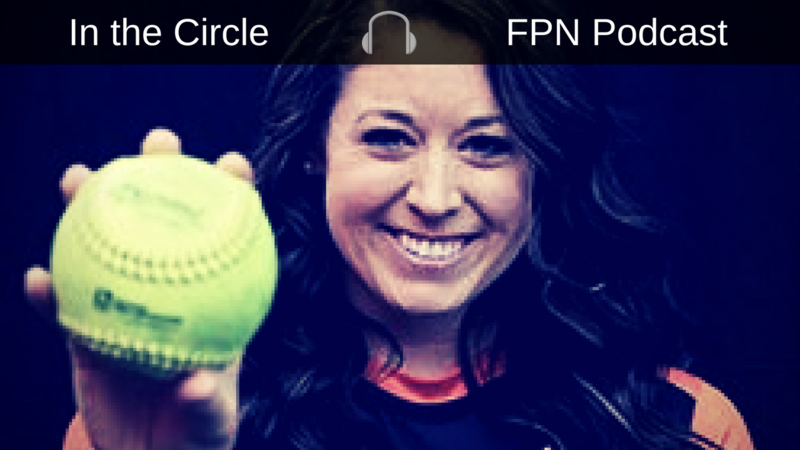 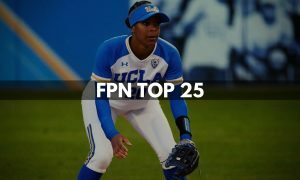 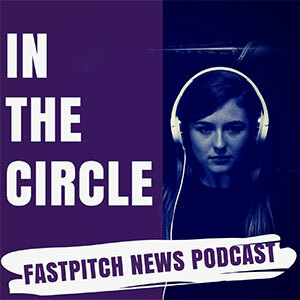 On this edition of In The Circle on Fastpitch News, Eric and Victor talk with Fastpitch News editor Sara Moulton about her former coach Jessica Alister leaving Minnesota for Stanford. 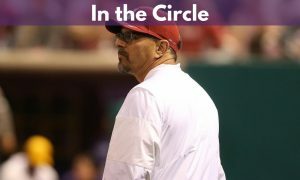 Moulton breaks down what Allister will bring to Stanford as well as the impact Allister had in Minnesota. 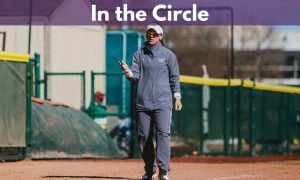 Moulton also breaks down the Minnesota hire of Jamie Trachsel and why pitching coach Piper Ritter staying with the program is good news. 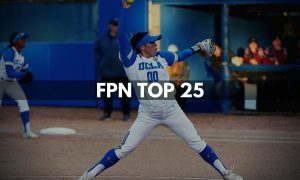 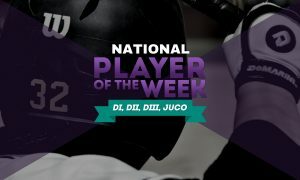 Moulton also discusses the amazing Monica Abbott who Moulton played with in the NPF as part of the Chicago Bandits. 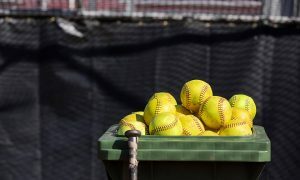 Moulton talks about what makes Abbott so great. 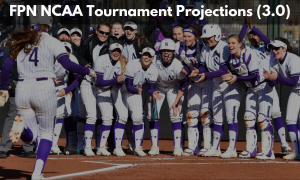 We also chat with Pocket Radar CEO/Co-Founder Steve Goody who shares with us the many different benefits of the Pocket Radar and how it can make a difference for players and coaches in Softball.